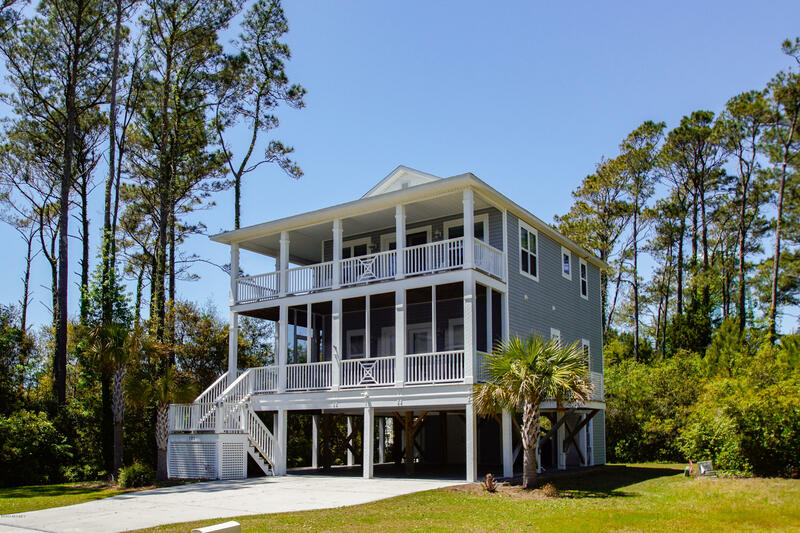 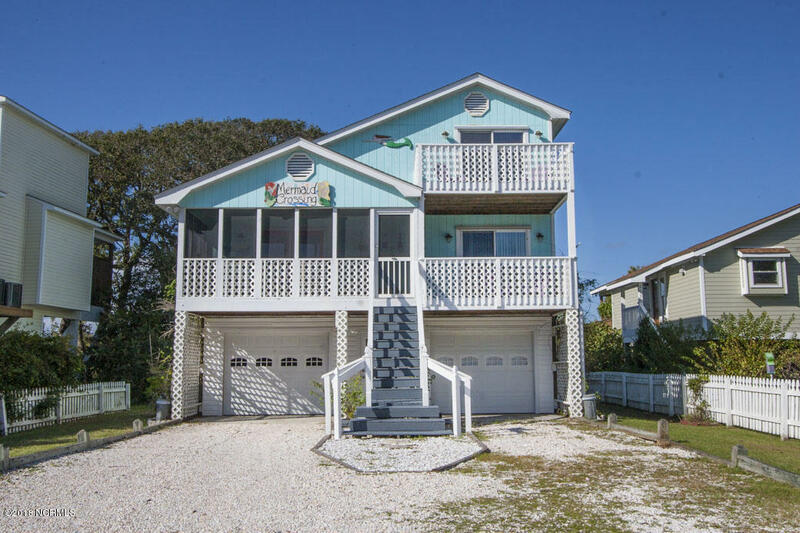 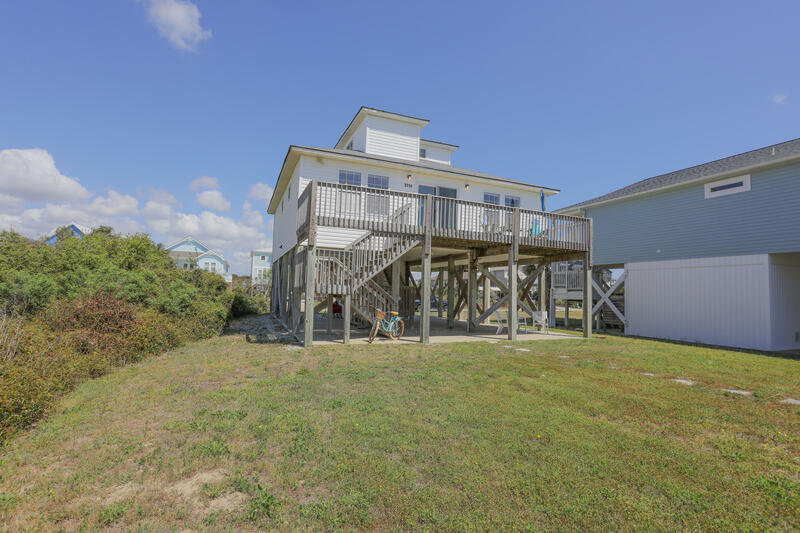 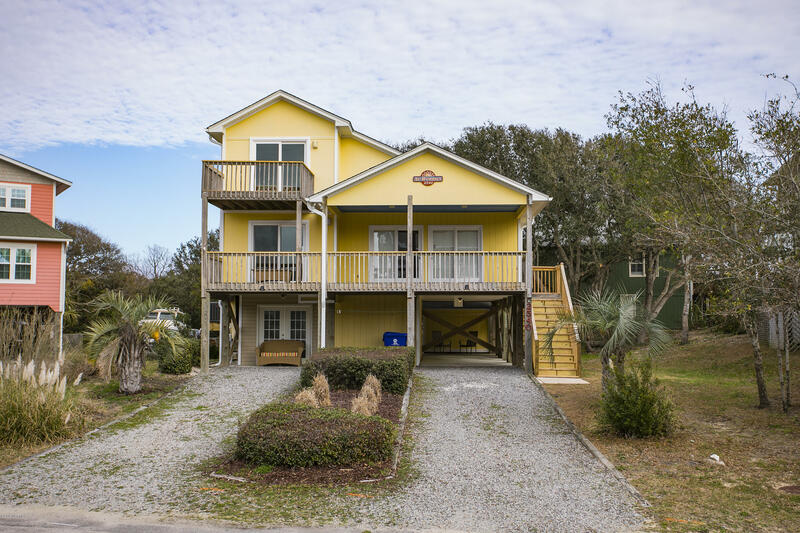 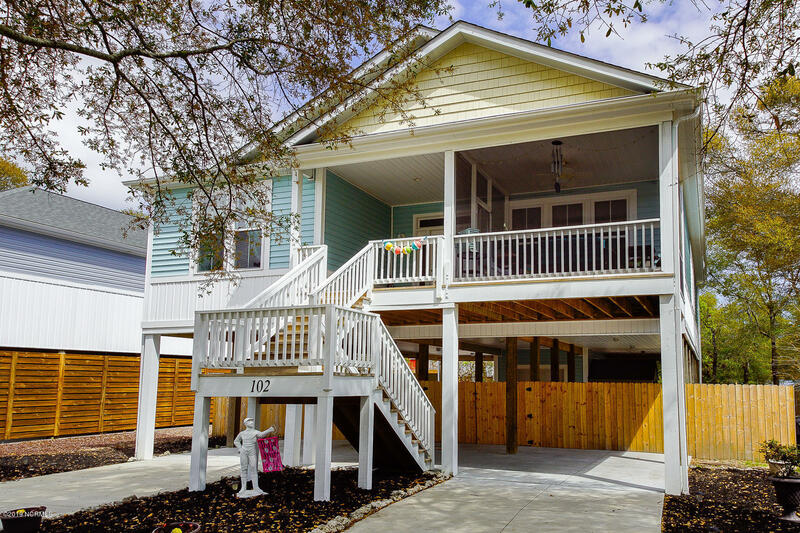 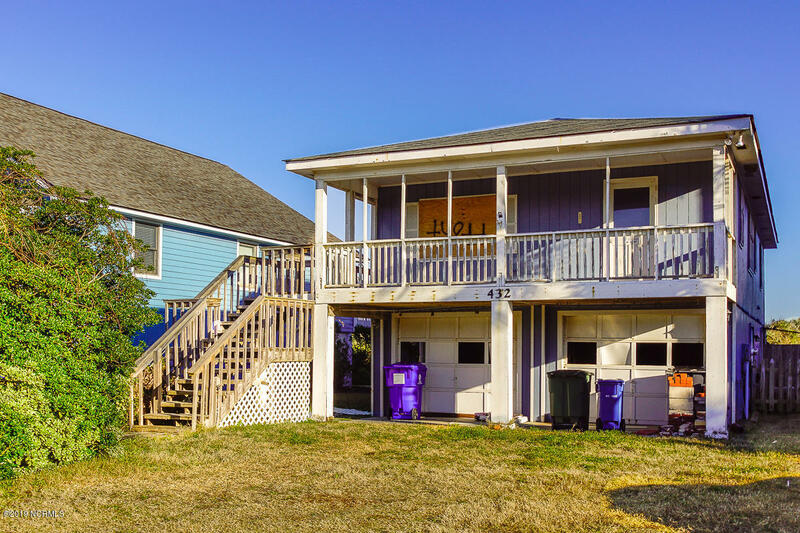 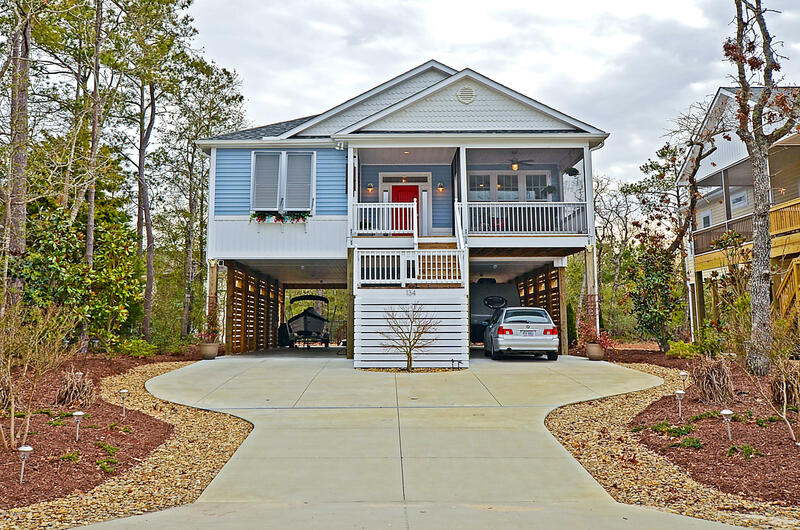 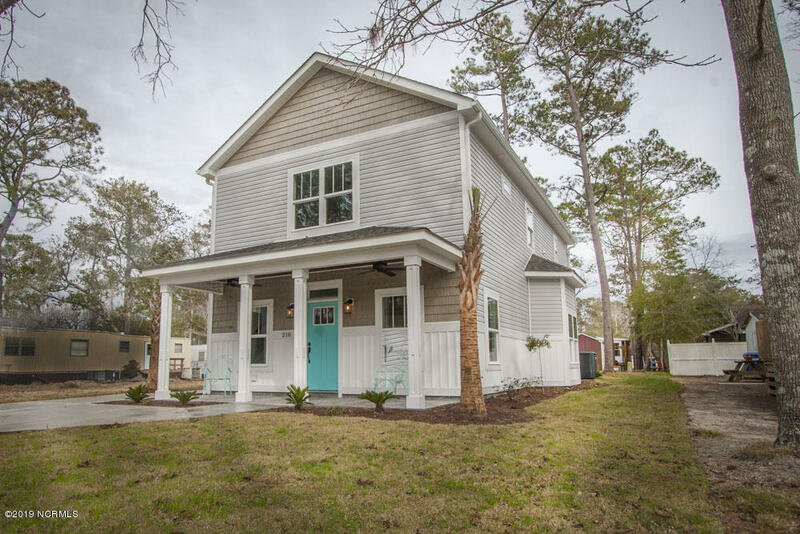 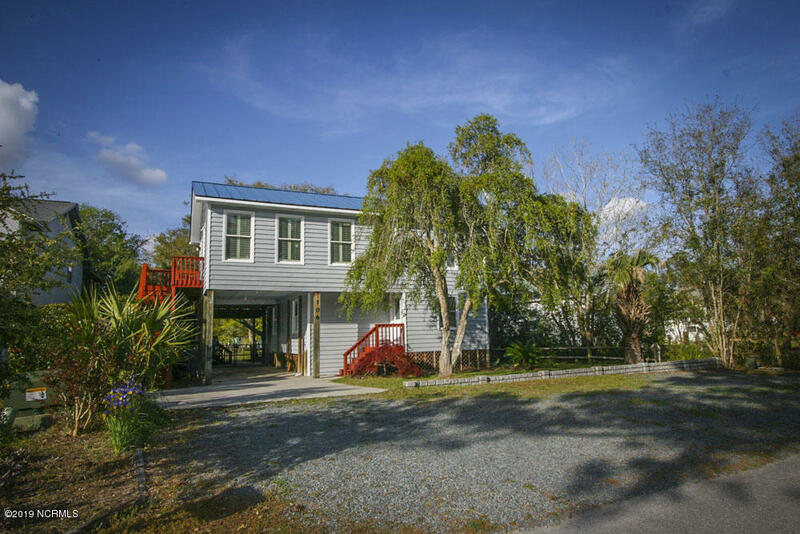 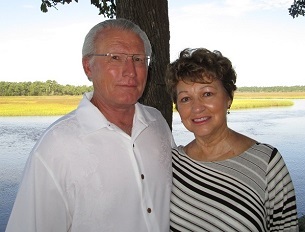 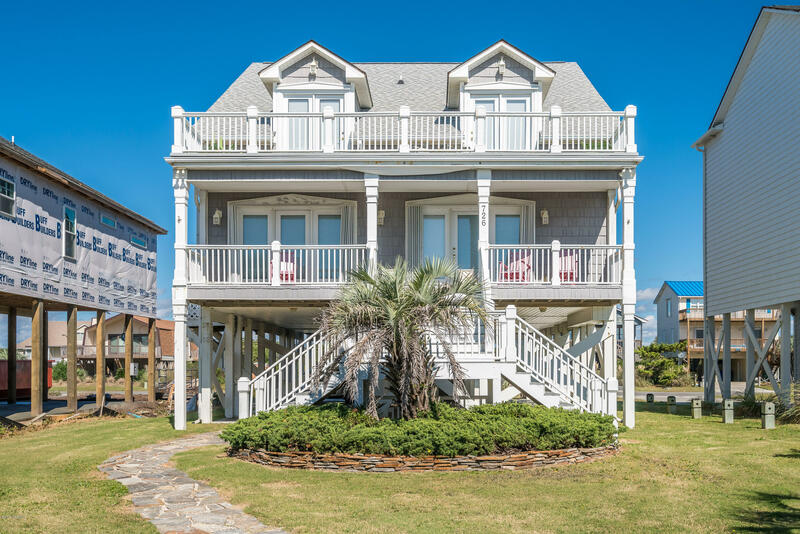 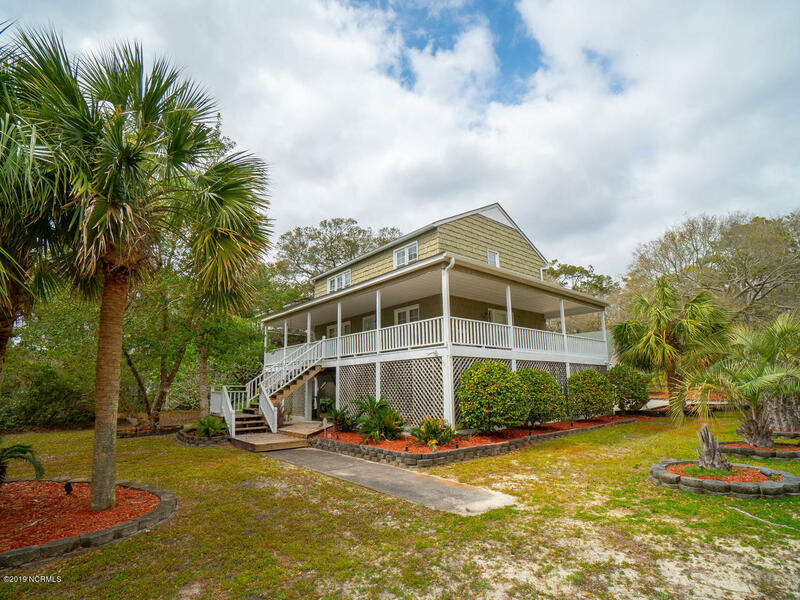 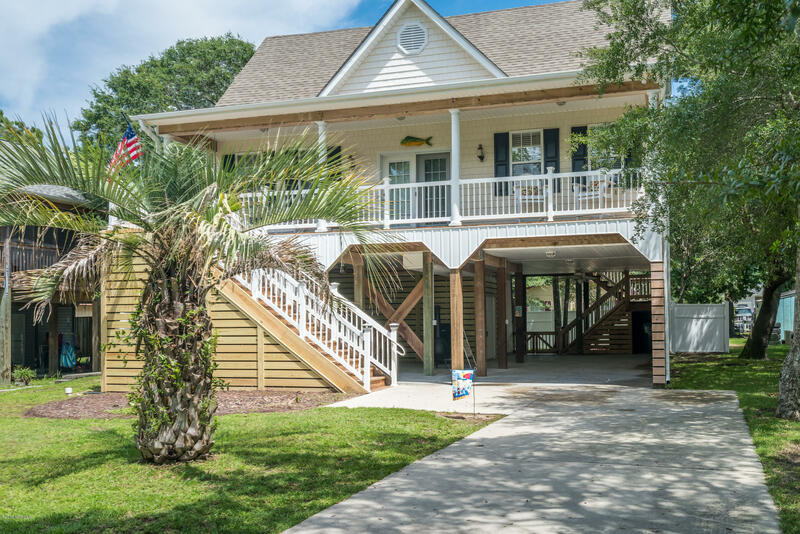 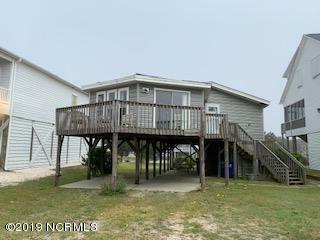 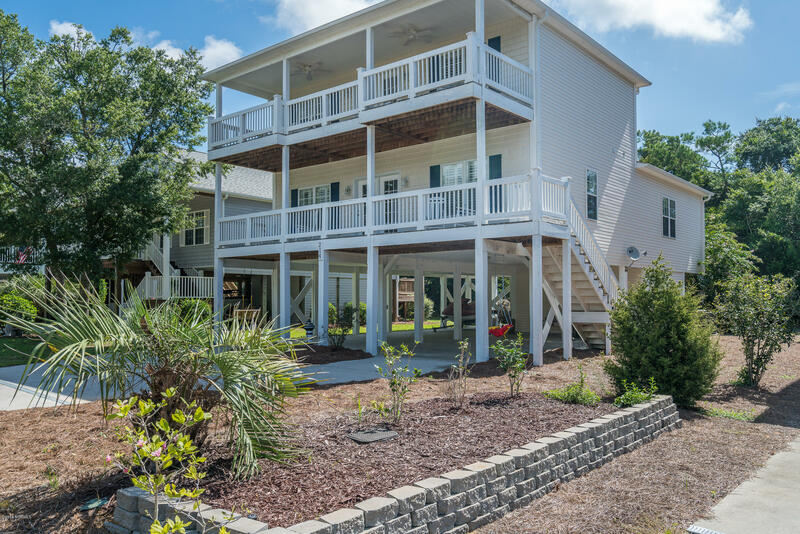 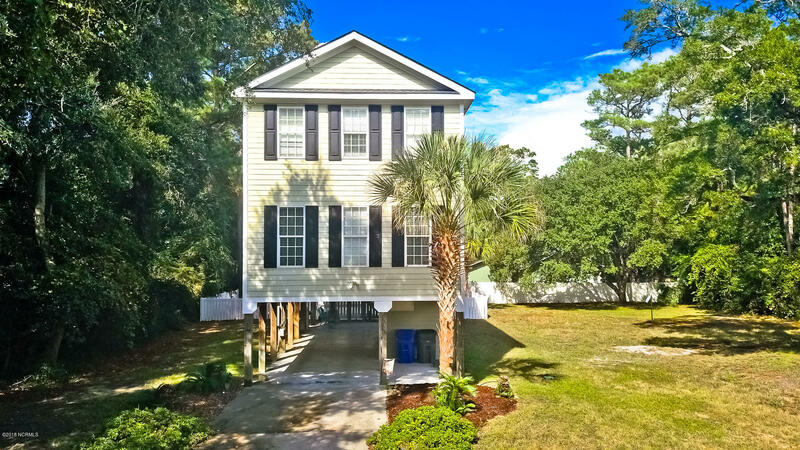 See Oak Island NC homes to $400,000. 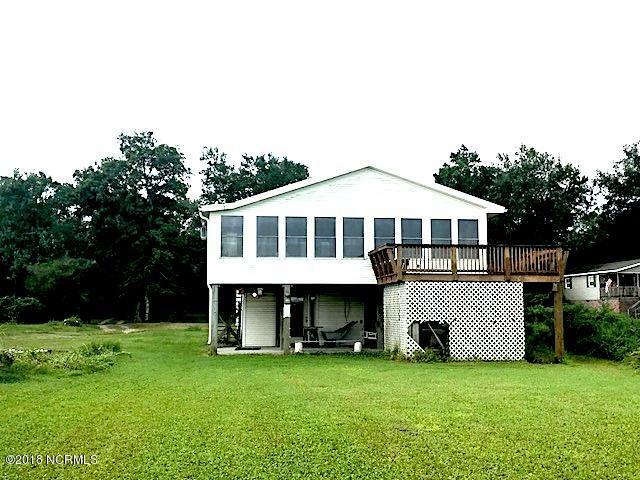 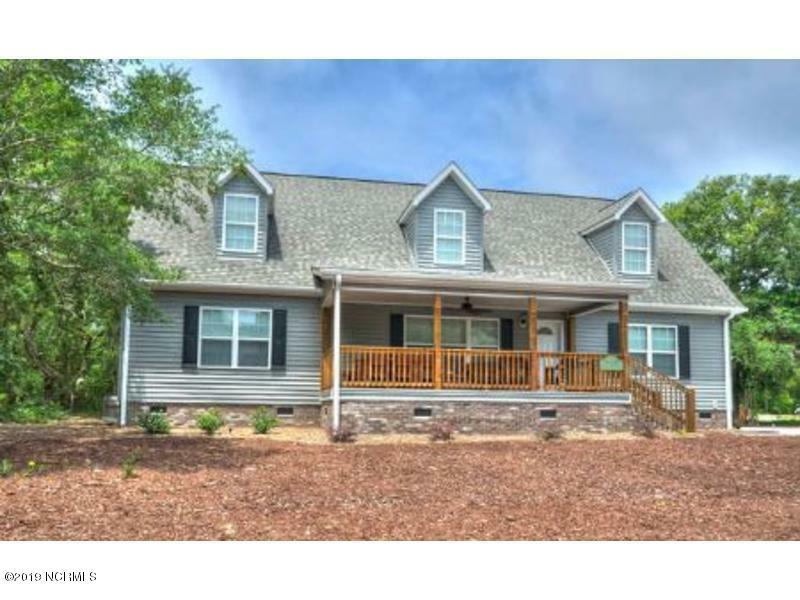 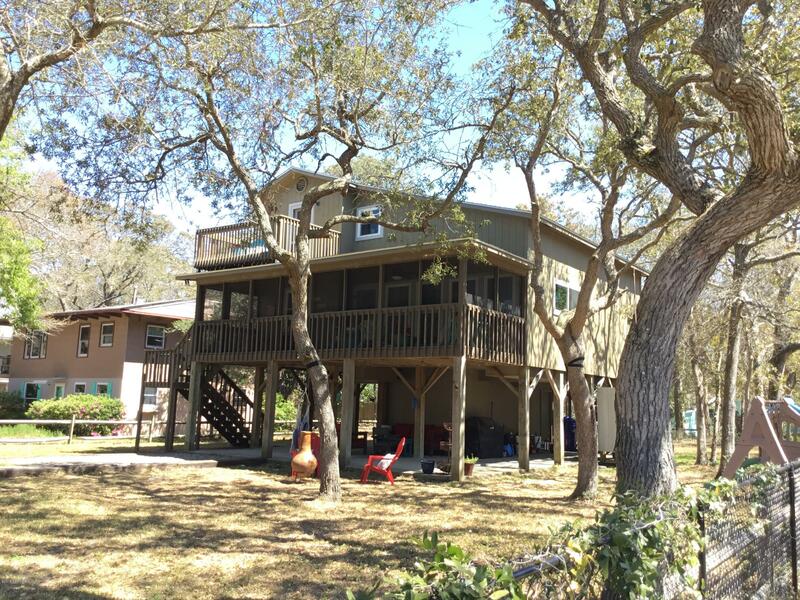 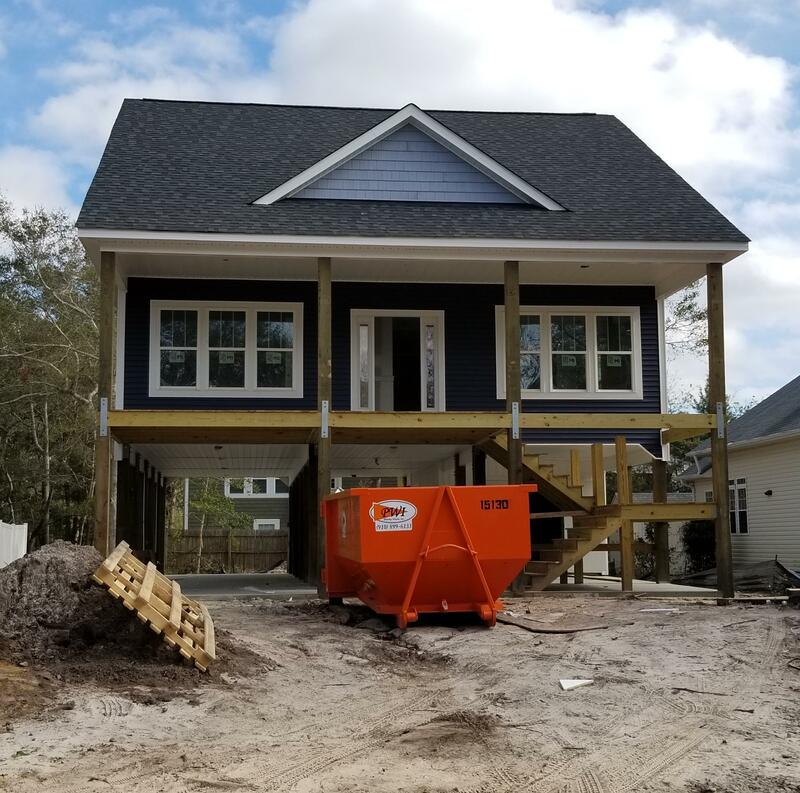 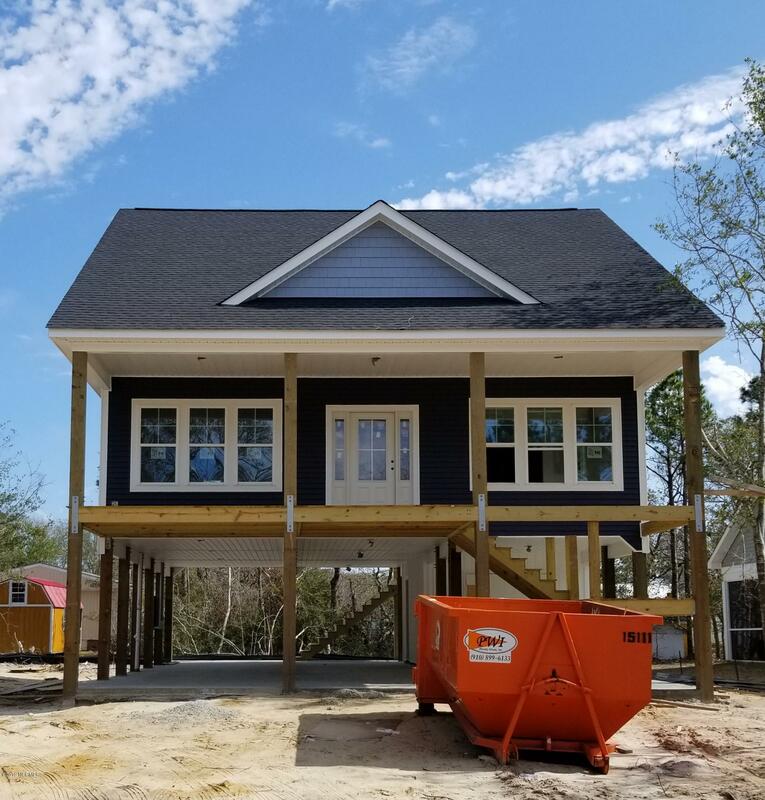 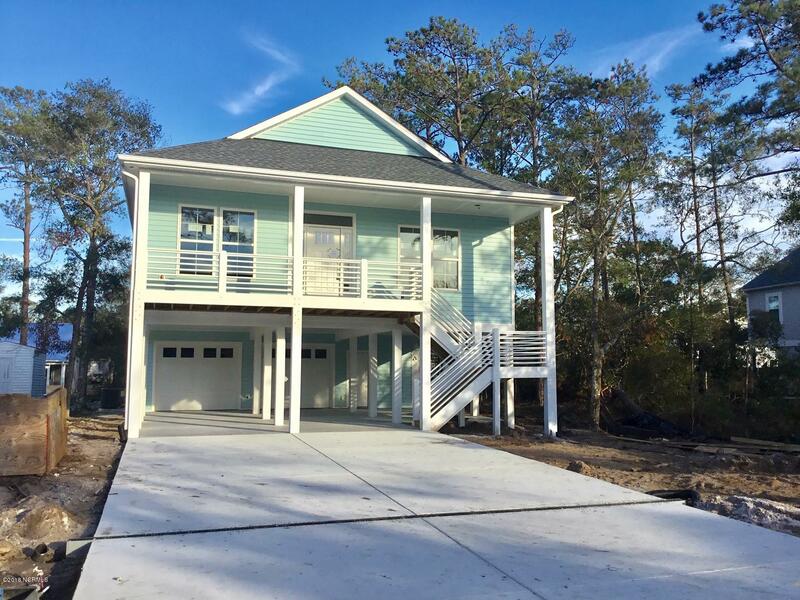 Are you looking for an Oak Island home at $400,000 or less? 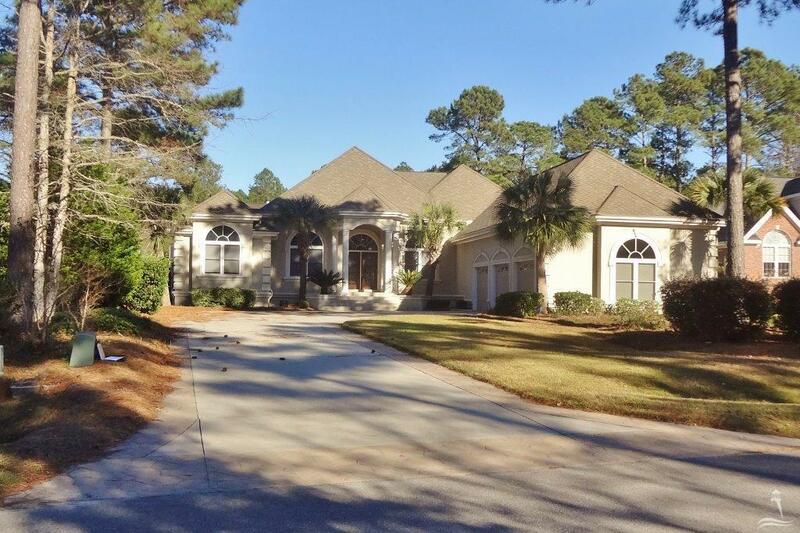 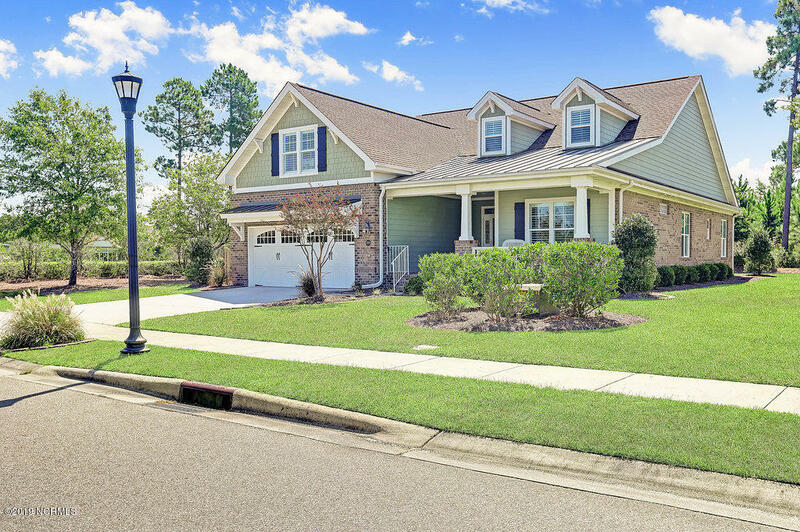 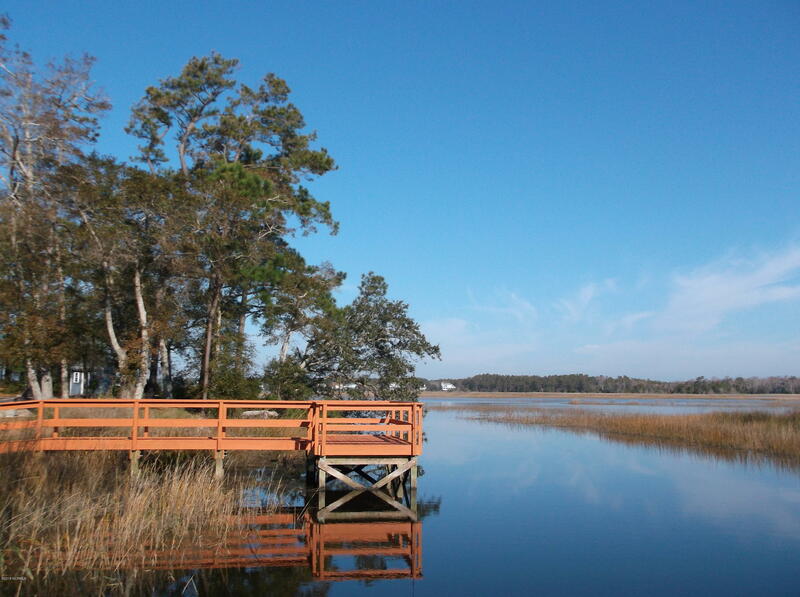 Find cottages, bungalows, and homes for sale in the Oak Island NC area of Brunswick County. 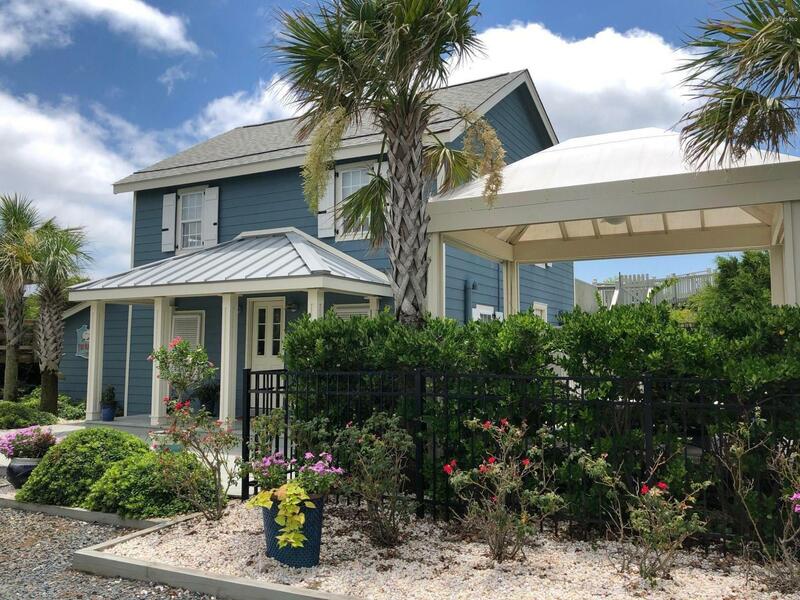 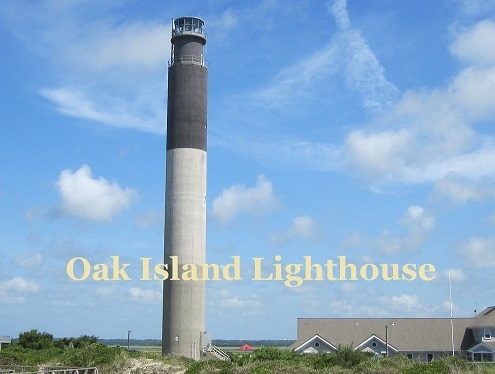 Enjoy the ocean, beach, and Intracoastal Waterway, play the Oak Island Golf Course, and visit Oak Island Lighthouse and additional museums and places of interest in the Oak Island NC and Southport area. 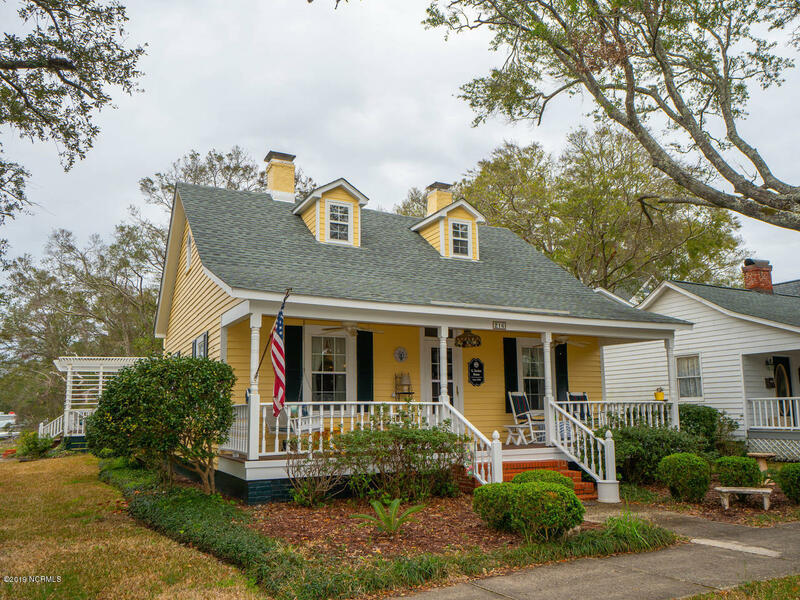 Visit the shops and art galleries, and dine in the restaurants, coffee shops, and local eateries in the Southport and Oak Island North Carolina area. 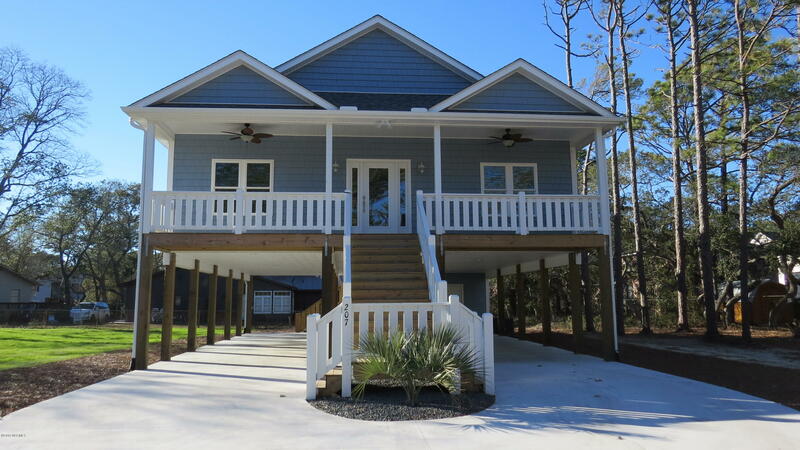 Contact us here for Oak Island NC real estate information.